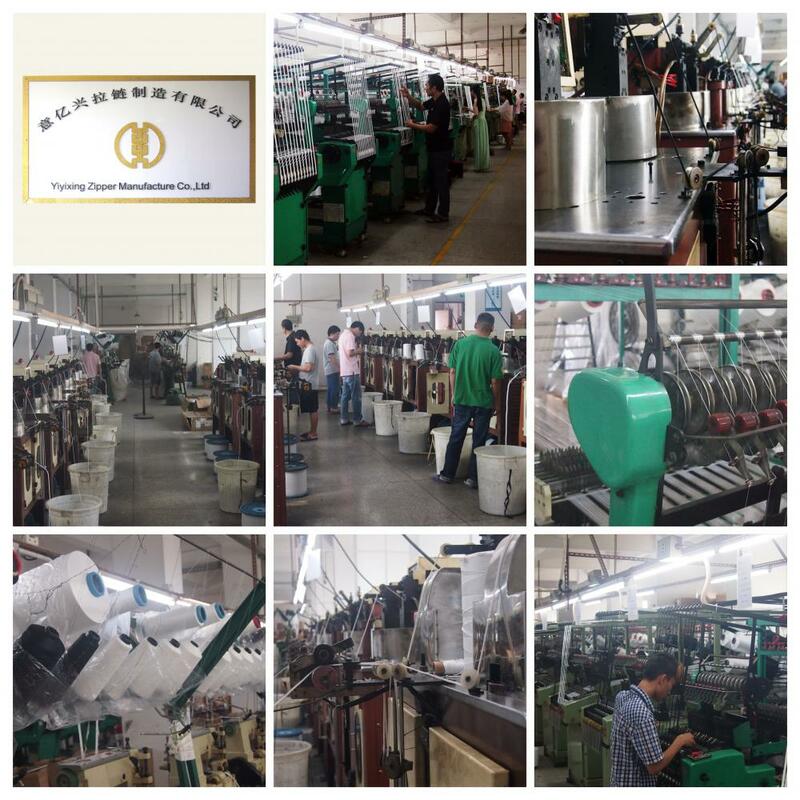 Product categories of Alloy Puller, we are specialized manufacturers from China, Alloy Puller, Fancy Zipper Puller suppliers/factory, wholesale high-quality products of Alloy Zipper Puller R & D and manufacturing, we have the perfect after-sales service and technical support. Look forward to your cooperation! 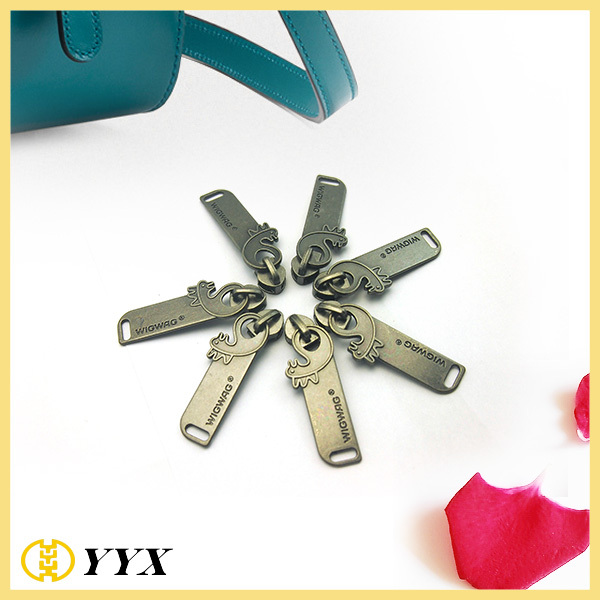 The same as other zinc alloy product, the alloy puller with good plasticity, high strength, eco-friendly and competitive price. 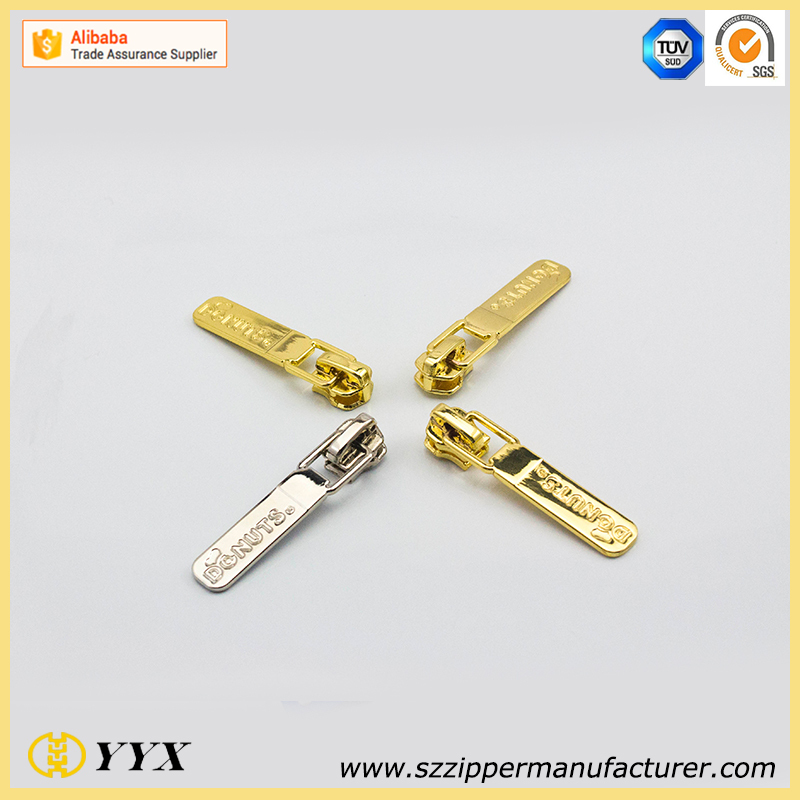 So alloy pullers are widely used in various kinds of zippers. Whether there are Non Lock Slider, Auto Lock Slider, Invisible Zipper slider or any other Zipper use slider, alloy puller is always one of the best choice. 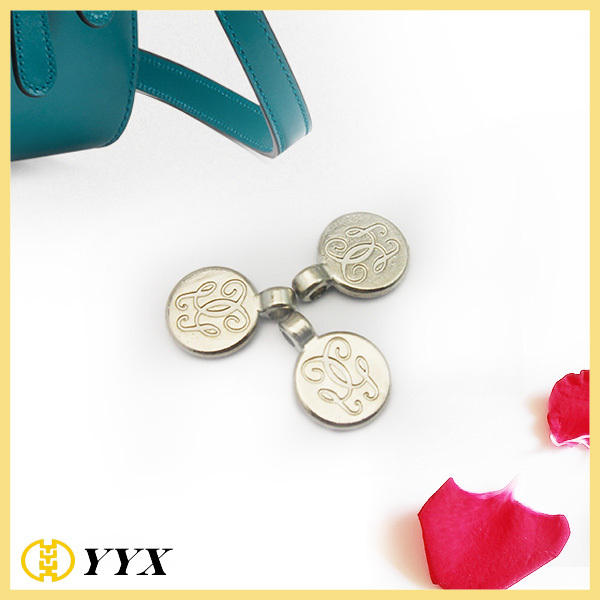 Usually, the alloy puller is the place where most of the customer willing to engrave or printing their brand logo, cause the alloy puller can shows the logo obviously and compare with other place of the zipper slider, add logo on the puller is easy and cheaper. 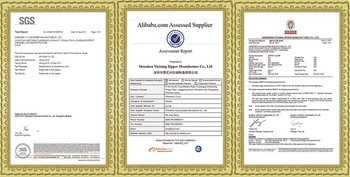 To follow customers logo and shape design, alloy logo may need a mold before production.